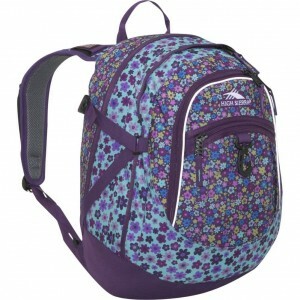 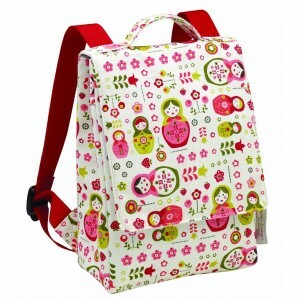 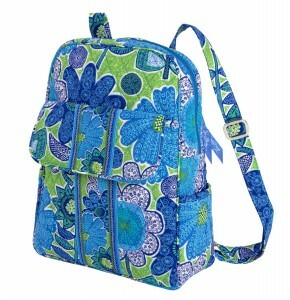 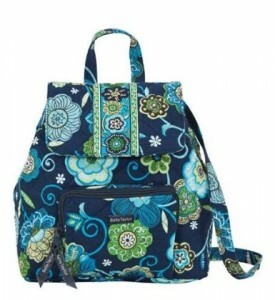 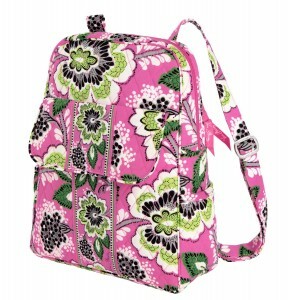 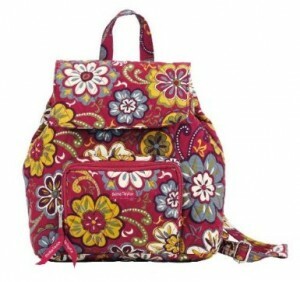 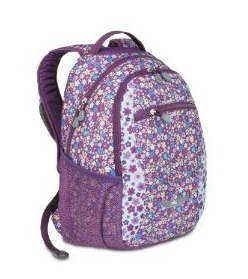 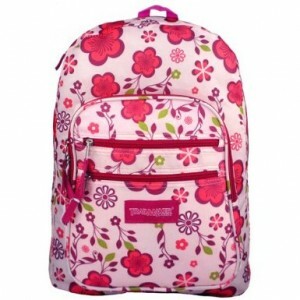 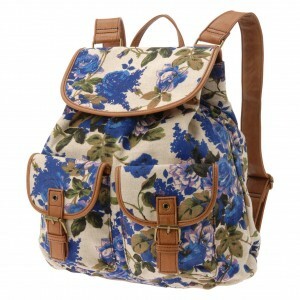 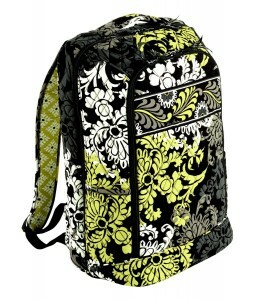 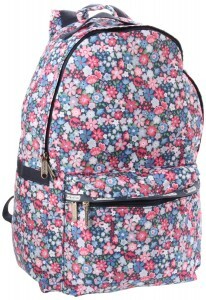 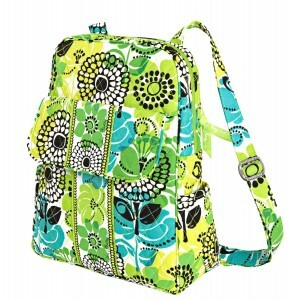 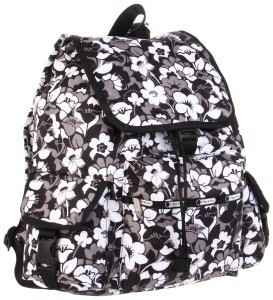 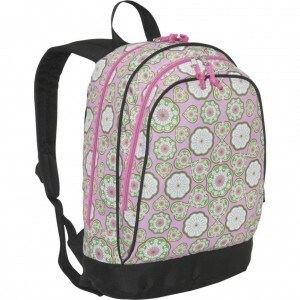 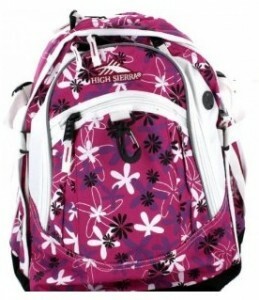 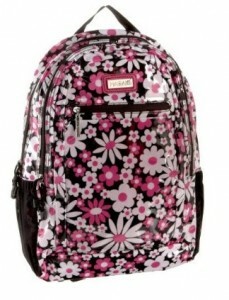 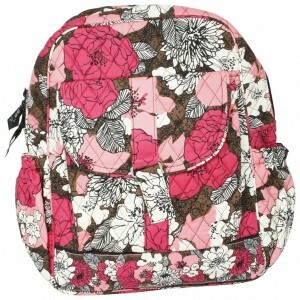 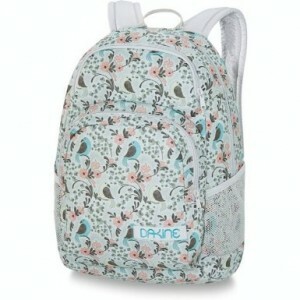 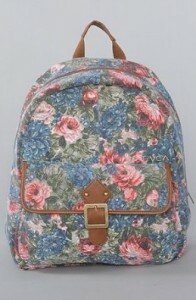 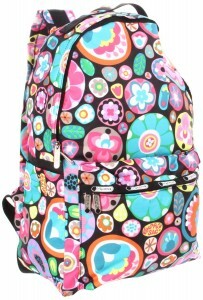 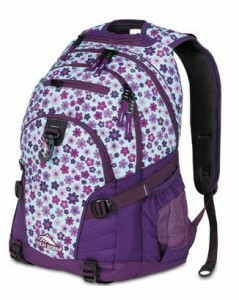 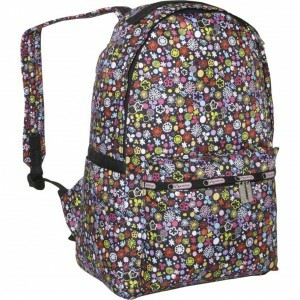 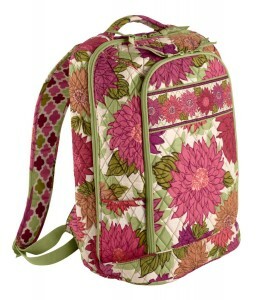 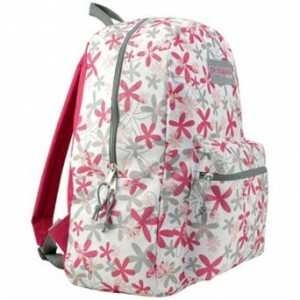 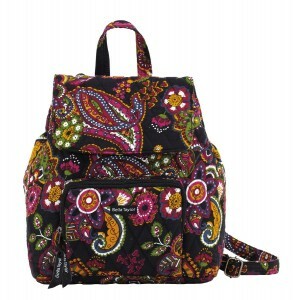 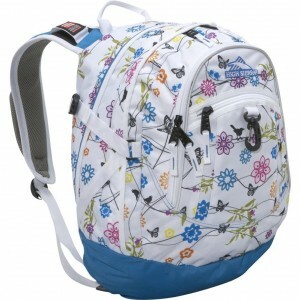 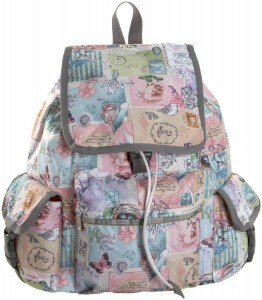 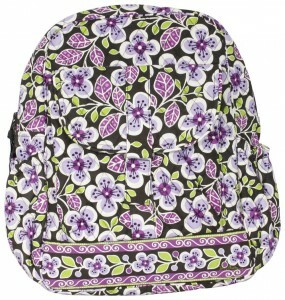 Cute Floral Backpacks - Oh So Girly! 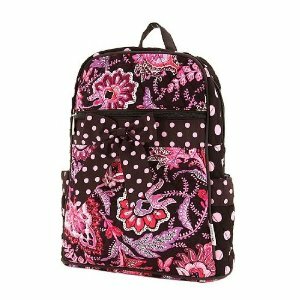 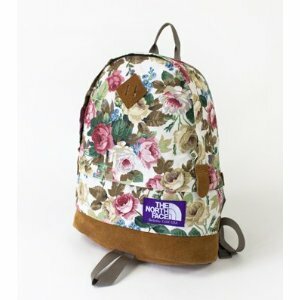 Floral patterns can be really feminine and pretty and they can make an ordinary object like a backpack transform into a cute accessory. 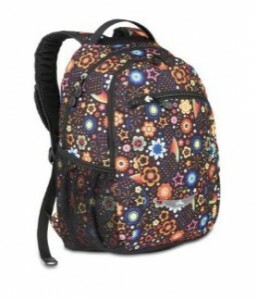 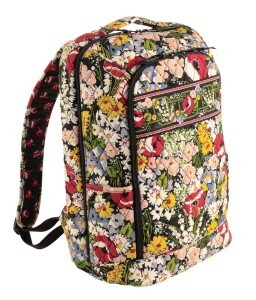 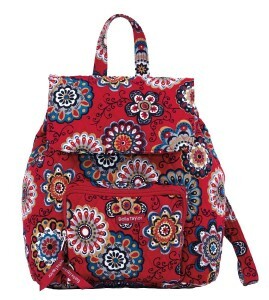 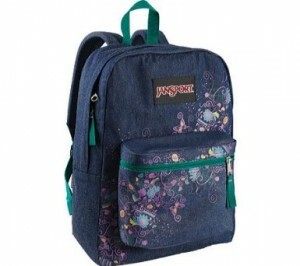 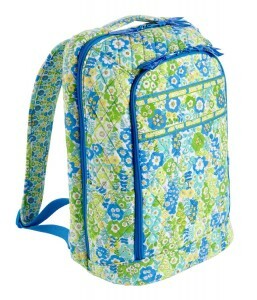 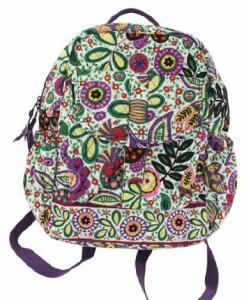 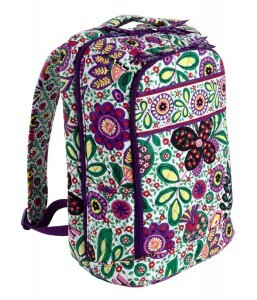 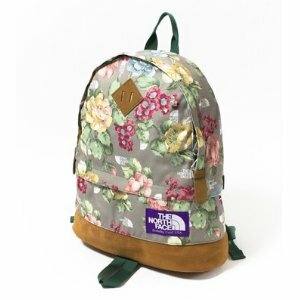 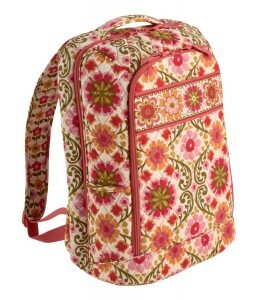 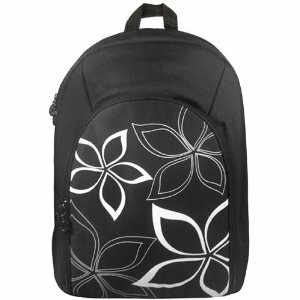 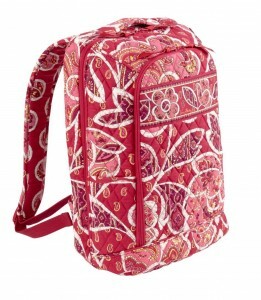 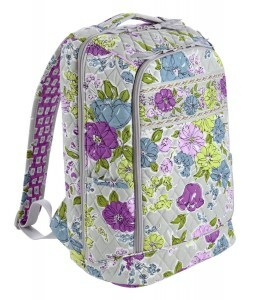 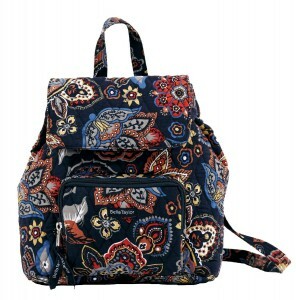 Here are some floral backpack designs I found on Amazon.com.